While many of us spent the “holiday” weeks fa-la-la-ing away, folks involved in whatever capacity with America’s Cup 34 were cranking right along. The America’s Cup Jury on December 28 released a decision on Jury Case AC06, which is an indirect ruling on the partnership between challengers Emirates Team New Zealand and Luna Rossa. The two teams in November announced a cooperation agreement by which the Italian team gains “full access to all ETNZ design and performance data” until December 31, 2012. For its part, ETNZ gets money. When you’re older, I’ll explain, but for now note the words performance data. Design sharing, within defined paramenters, comfortably fits the letter of the Protocol of AC34. But the Protocol imposes strict limits upon two-boat testing and development. The partnership announcement (the words “performance data” jump out) prompted America’s Cup Defender Oracle Racing to submit eight hypothetical questions to the Jury. Those questions were posed as if Oracle were considering taking on a partner, just as ETNZ had done, and they were aimed at clarifying just what a partnership is allowed to do or not. The Kiwis reacted as if this was aimed at them. When you’re older, I’ll explain. 42. Would ORACLE Racing (OR) and Competitor B (CB) remain compliant with the Rules if OR and CB share performance data obtained prior to 1st January 2013? 43. Answer: Yes. There is no article that prohibits two Competitors from sharing performance data obtained prior to 1st January 2013, provided Article 33.4 is not breached by virtue of an agreement between the two Competitors. However, both OR and CB will be using each other’s boats for their development. They will therefore be Surrogate Yachts for each other, as set out in Article 29.4 and then both of them will be prohibited from building another AC72 Yacht under Article 29.2. So, a one-boat team benefits from a sharing arrangement, but a two-boat team would be rendered one-boat in an instant if, by chicanery or error, performance data was exchanged. Their development opportunities would be suddenly skewed. Are we learning here that ETNZ and Luna Rossa intend to build only two boats between them, to see how smart and how fast they can become before the legal cooperation window closes on December 31, 2012? “By building two boats to an identical design and working against each other, the two teams would obtain vital design and performance information which could then be laid off to good effect with the development of their second boats, which would have to be developed independently. 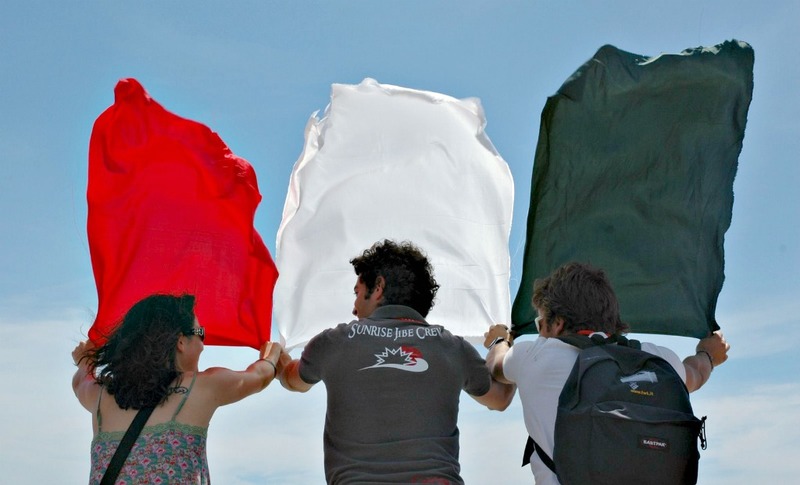 And if you read the JURY DECISION you will see that Luna Rossa and ETNZ, through their legal teams, submitted a number of arguments attempting to subtly reconstruct the Protocol (suggesting, for example, that one segment was a subset deriving from an earlier segment—a line of argument that only lawyers could come up with) but those were rebuffed by the Jury. However the performance-testing game plays out, Luna Rossa’s entry is a tremendous boost to AC34. 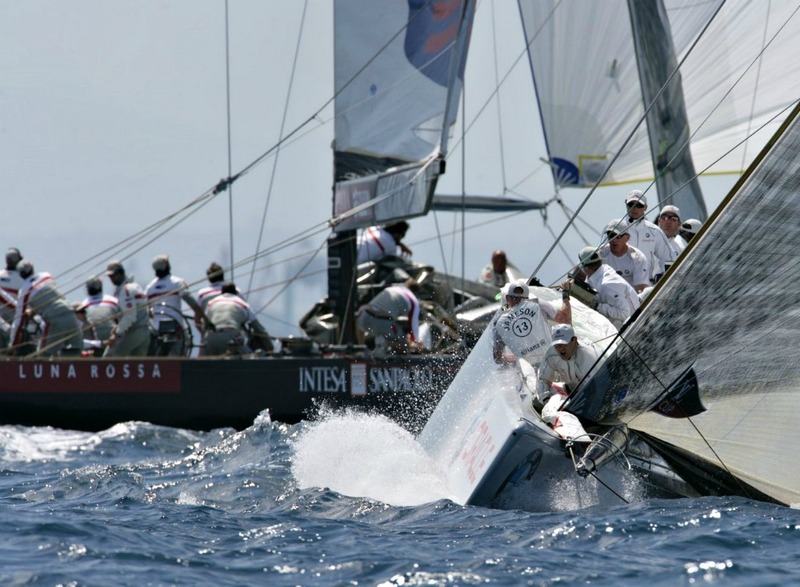 Luna Rossa won the Louis Vuitton Cup and raced for the America’s Cup in 2000 against ETNZ. They made a good showing in 2003 and then made the final four in Valencia in 2007. Patrizio Bertelli’s decision to stand aside while other teams became the early challengers for AC34 drew plenty of finger pointing—”There’s your case study, Russell Coutts, it tells you where you’re going wrong”—but having Bertelli aboard now comes as a tremendous vote of confidence in the uphill battle. So, ETNZ gets an infusion of cash. Luna Rossa gains instant access to the best of design and technology. The event gets another very good team, which it needs, and it could not have happened any other way, given the timeline. We’re not forgetting that Gino Morrelli and Pete Melvin—Melvin was part of the team that wrote the AC72 design rule—are now on the design case for Emirates Team New Zealand/Luna Rossa. Bertelli’s sailors, and Dalton’s sailors, have every reason to expect the partnership to put fast, capable boats under them. 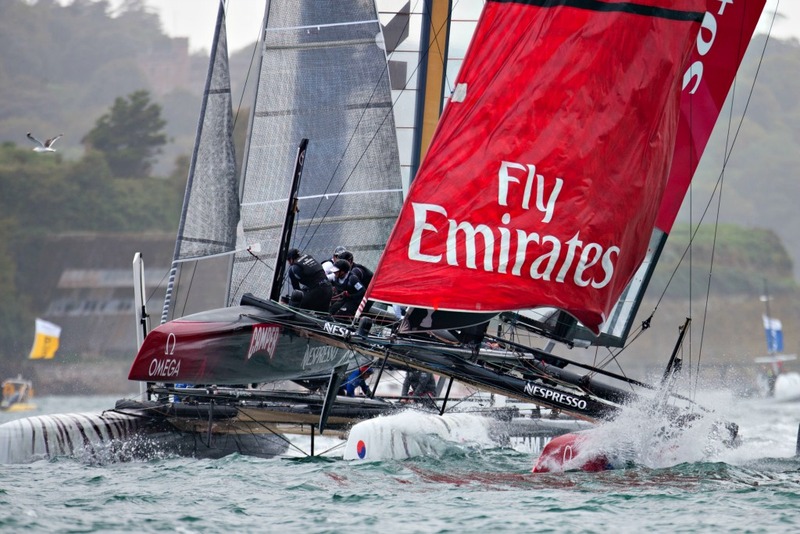 In Valencia in 2007, Emirates Team New Zealand pushed the Defender, Alinghi, harder than any of the pundits dared to predict, and they’re now leading the America’s Cup World Series circuit that Grant Dalton so likes to assail. Uncharted waters these may be, but the reefs seem eerily familiar.